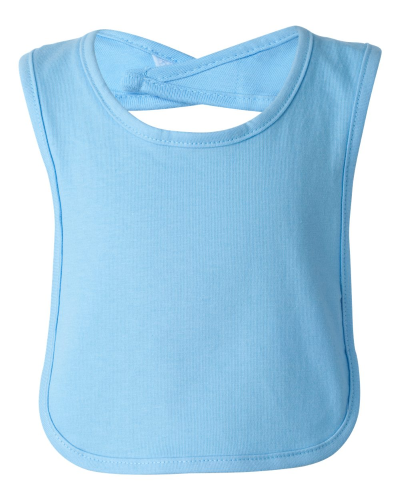 Cotton Creations is committed to providing cost effective products and to reducing textile waste in landfills. 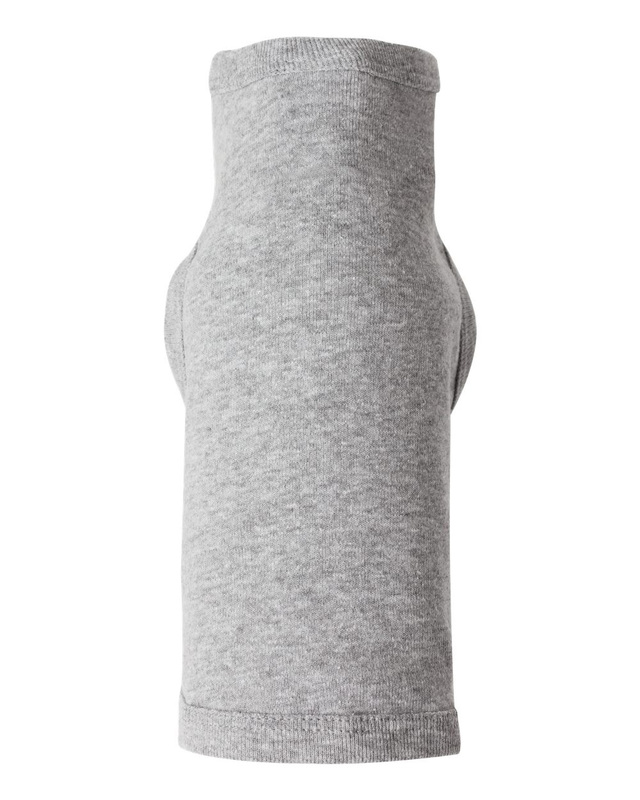 Did you know that clothing, linens and other textiles make up a large amount of the weight in landfills? 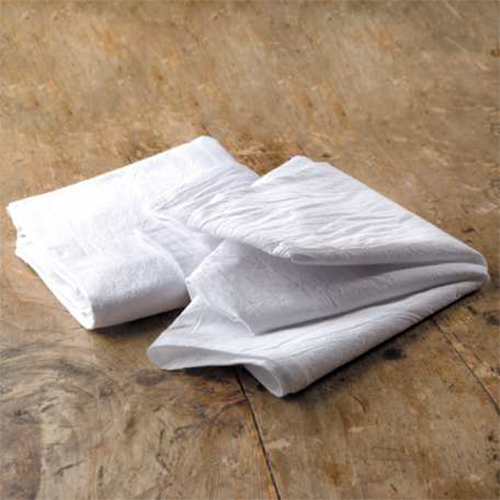 At Cotton Creations, we sell all linens we produce, no matter the quality, to ensure we don’t contribute to landfills. We have multiple inspection processes that help us filter towels into varying quality levels. These levels reflect the amount of flaws found in a towel after production. If a towel is less than perfect in appearance, we do not toss it in the trash! Instead, we sort it out and call it “Irregular”. If a towel has a small defect in appearance, like a stain or colored thread, that doesn’t take away from all the benefits of 100% cotton! 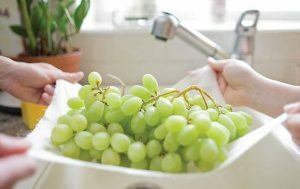 You can still use a flawed yet absorbent towel for so many purposes, like cleaning, cooking, home improvement and more. 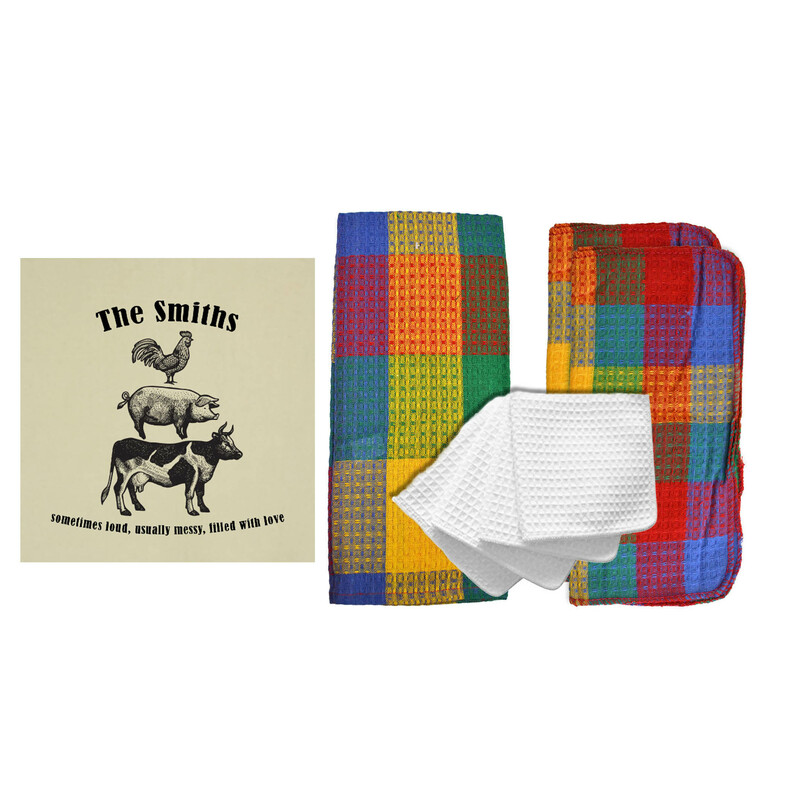 We are happy to offer these irregular towels at a fraction of the price! 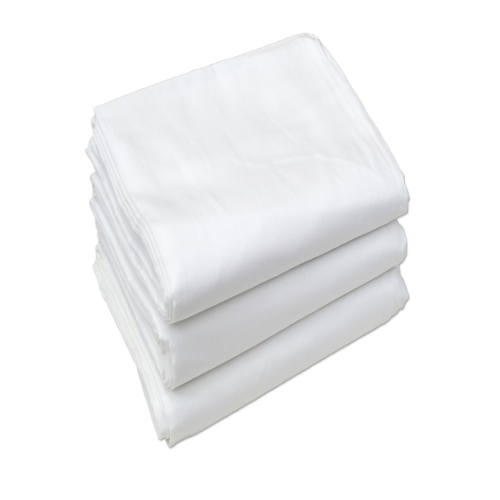 Stock up your home, garage, studio or workplace with 100% cotton irregular flour sack towels wholesale. These are what paper towels and rags aspire to be! Strong, highly absorbent, durable texture and very effective, you can scrub with these towels and they will not break. 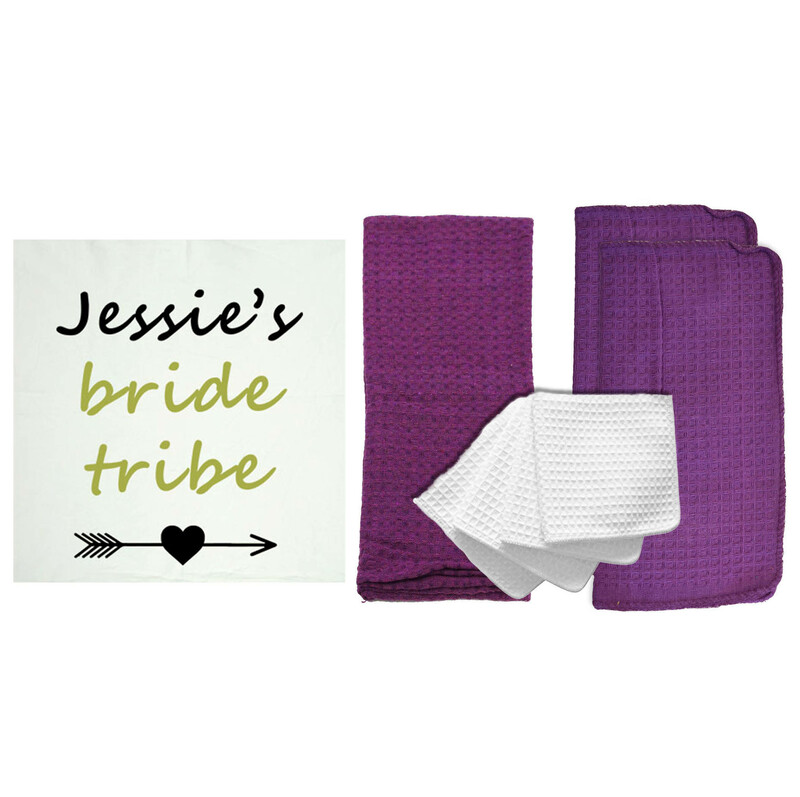 Buy as little as 50 towels and save upwards of 60%. Get more for less! Save yourself the time and money of buying paper towels and napkins again and again – choose reusable cotton for your next project! Whether you are staining your deck or wiping dirty floors, the irregular towels will save you money, increase productivity and can be used more than once. Test out the flour sack towels in your home and see how easy it is to switch to reusable cotton. Irregular flour sack towels can be used in countless ways in every room of your home — from cooking and cleaning to cloth diapers and crafting projects. Keep irregular towels around for cleaning with bleach, or use as lining in your flower beds. 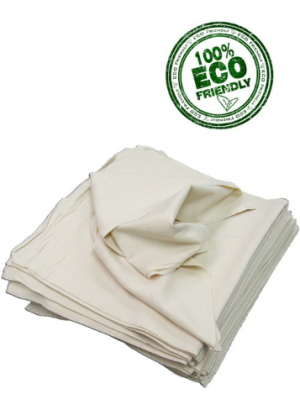 Whatever paper towels can do, reusable cotton flour sack towels can perform better! 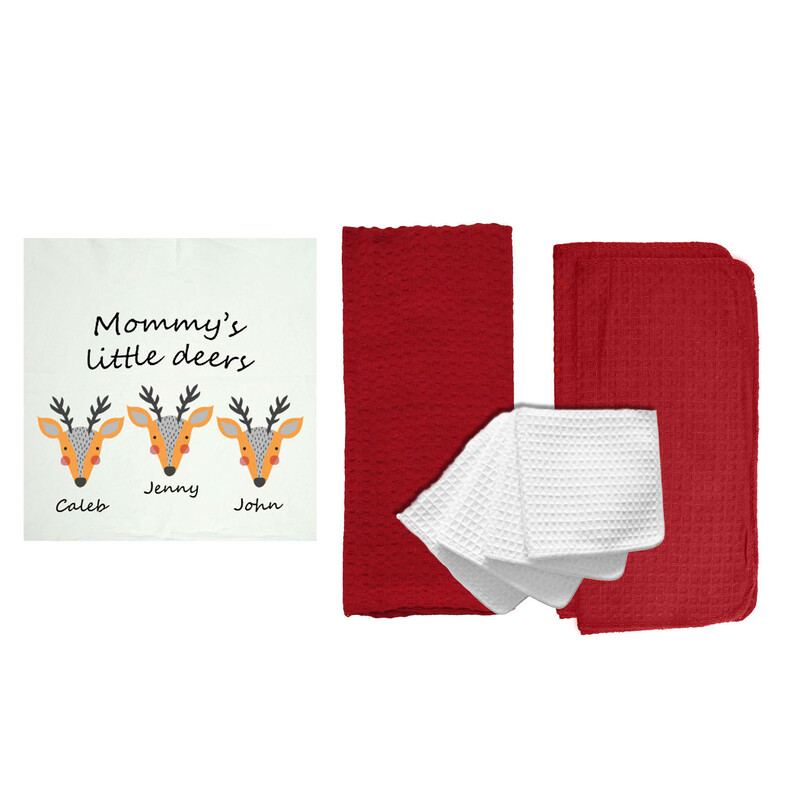 Made from the same high-quality, 100-percent cotton construction as our regular sack towels, these irregular flour sack towels let you explore cloth textile options in an assortment of sizes. 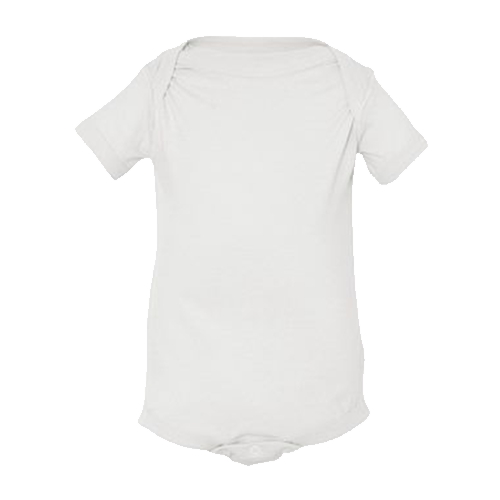 Choose from Natural, unbleached cotton or bleached white cotton to best suit your needs. Irregular towel inventory does vary depending on production, so get yours while the stock is available! 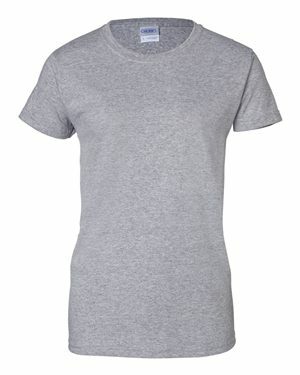 Cotton Creations offers the option to purchase products individually or in bulk at low quantities. You won’t find a better deal on utility flour sack cloths! 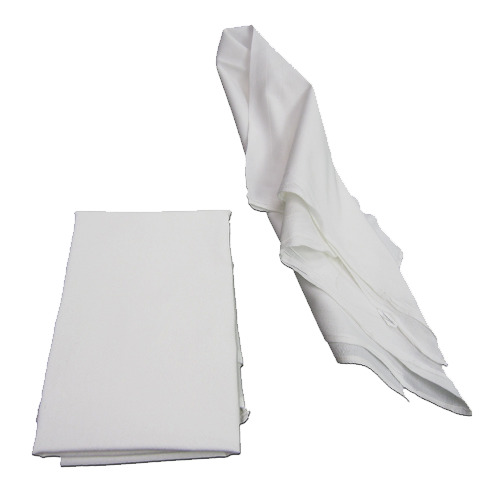 Our selection of wholesale irregular flour sack towels is sure to encompass all of your at-home or at-work tasks. We have multiple sizes that can work for cleaning the smallest corners to covering large sections or floor or carpeting. 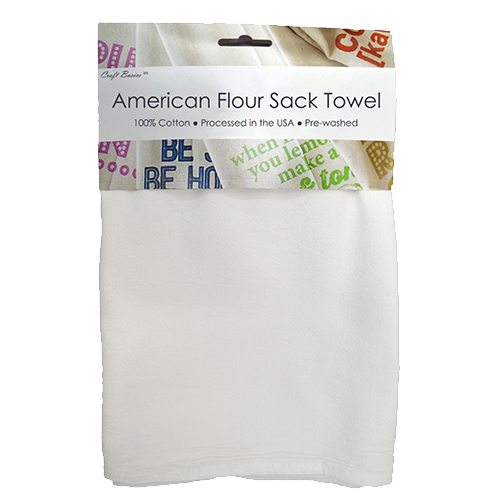 These flour sack towels are deemed irregular, but only due to physical appearance or size! 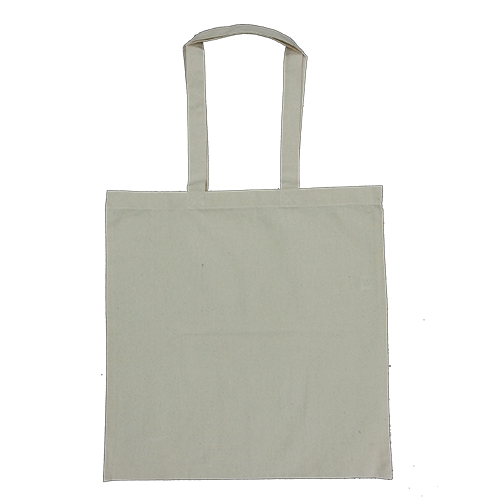 The construction is the same durable and generously woven cotton as our high-quality flour sacks. 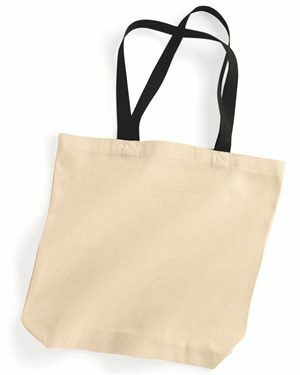 The irregular flour sack towels are a wonderful starting point for any home improvement mission or crafting adventure. Get the reliable basics you need for a successful and budget-friendly project! The diverse selection lends itself very well to all kinds of indoor and outdoor tasks. Plus, you can buy them just once and use them for years to come. These economical towels are so multipurpose, it’s the smartest move you can make for your bottom line in your business or for your family’s budget. Visit our Pinterest page for lots of ideas on using flour sack towels in your daily life. For example, irregular flour sacks are ideal for cutting into smaller pieces and creating reusable wet wipes, dryer sheets, make-up cloths, and more! 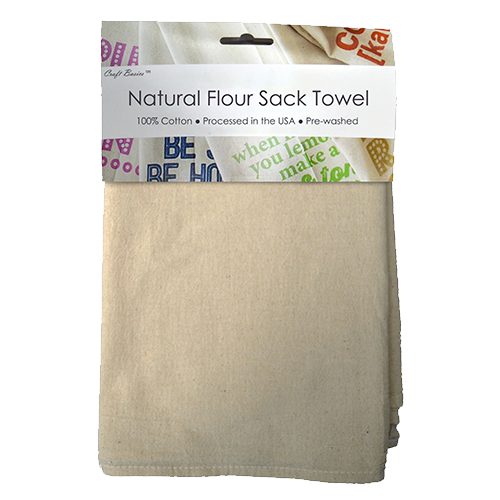 Create lots of useful and handy items from one simple flour sack towel. How will you use the irregular flour sacks? Give your family and your team the best cotton cloths to clean up, polish, absorb liquid spills, market your brand, create team building projects and more. 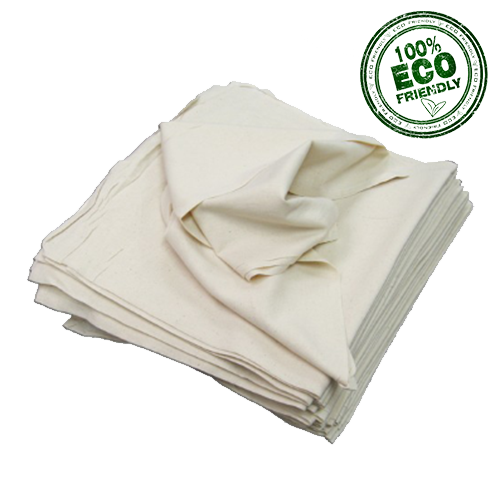 If you are looking to reduce waste in your home or office, choosing flour sack towels over paper towels or disposable napkins really works! Cotton Creations is committed to being your eco-friendly partner in providing a solution to decrease your use of paper products. Beginning any project can be intimidating! Our irregular flour sack towels offer a simple way to test your ideas before committing to the full nine yards. 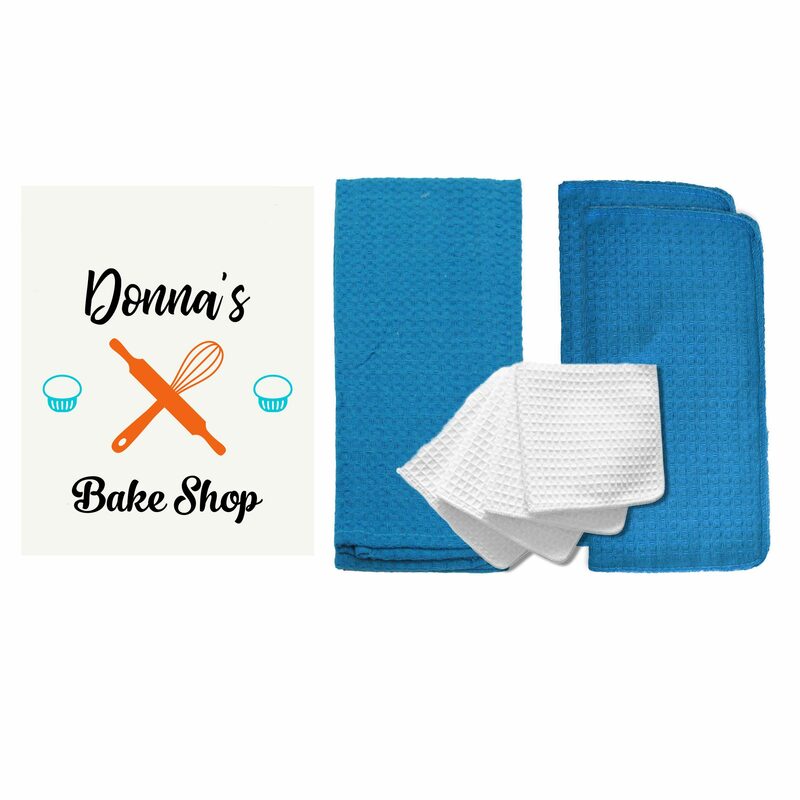 Whether you need cotton cloths to prep and protect furniture and surfaces, or you’d like to test your idea on a cotton canvas first, our towels will provide quality assistance. 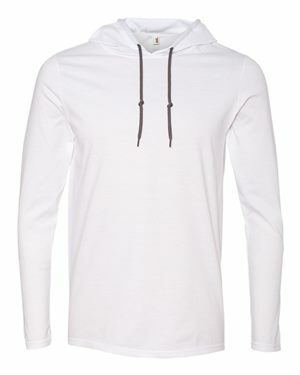 Are you experimenting with hand embroidery for the first time, or trying out a new technique for tie dying? Want to test a prototype for a project before you proceed? Cotton towels can be just the thing to steer you in the right direction! Nothing can be more annoying than having to stop what you’re working on to make more trips to the hardware store. Don’t worry about running out of rags, drop cloths or napkins – buy irregular flour sack towels online and save up to 60% on product, get free shipping and save the time of going to the store! You will increase your efficiency and decrease any frustrations. For interior and exterior painting, utilize our heavy-duty irregular towels as drop cloths and protective sheets for furniture, carpeting, appliances and lights. Lay out underneath open paint cans and rolling trays to catch any spills or drips. Once you’re done, use the flour sacks to wash, dry off and even wrap your paint brushes to neatly store for next time. You will be amazed at the amount of paper waste you save from going in the trash! 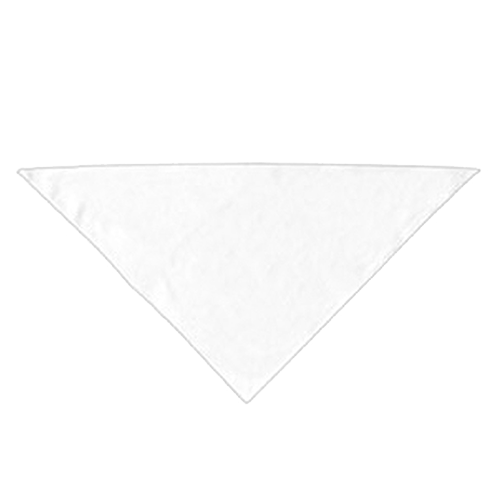 Similarly, if you are painting or re-staining furniture, outdoor decks, staircases or window panes, you can use our irregular flour sack towels to apply to wipe away excess stain and keep your area clean. 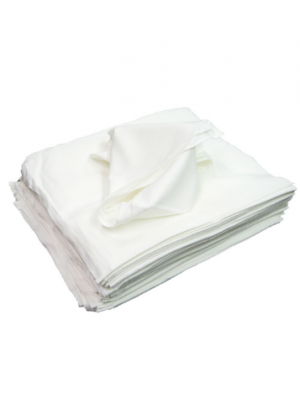 Soak these cotton cloths in alcohol or paint thinner as handy washing and correcting wipes! The cotton is lint-free with a smooth surface, making them ideal for delicate surfaces or glass. 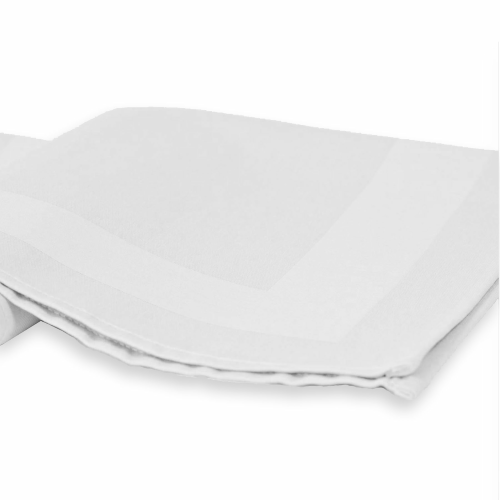 If you are polishing metal, dusting fixtures or cleaning glass tops, these towels won’t leave streaks or lint behind. If you aren’t working around the house and are just enjoying an arts and crafts day, keep some irregular towels stored in the craft room as an out-of-the-box canvas or for cleaning up afterwards. Hand prints, tie dye, stamping – you name it! The cotton material is perfect for absorbing liquids and long-lasting creations. If you are a beginner embroiderer, these irregular towels are great for DIY sewing projects and cross-stitch needlepoint. The supplies are inexpensive while still being great quality fabric. Experiment without over spending! Our irregular flour sacks have become a household staple due to their highly absorbent cotton construction — especially for those households that have gone paperless. 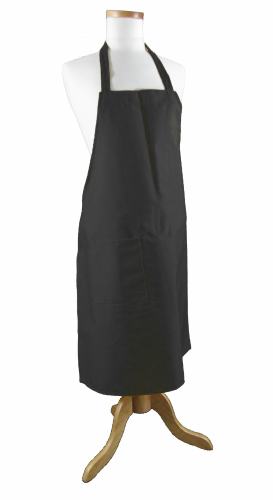 When you buy in bulk, you will get wholesale irregular flour sack towels for over half off! You only need to buy 50 to get wholesale cost, and no special account is needed. That’s some for the craft room, some for the basement, a few for the kitchen and the rest in the garage. 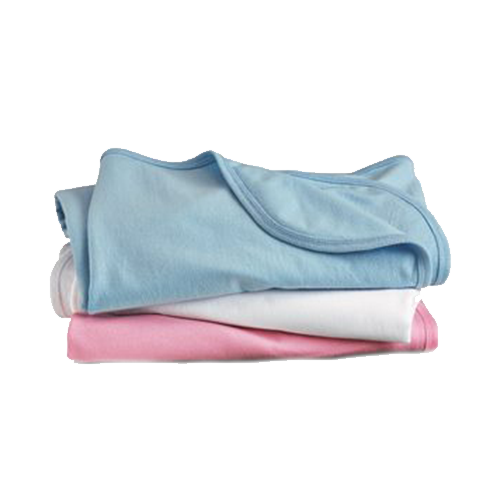 Stay prepared with reusable cotton towels. Food Strainers: Layer towels as needed to strain cheeses and other substances. 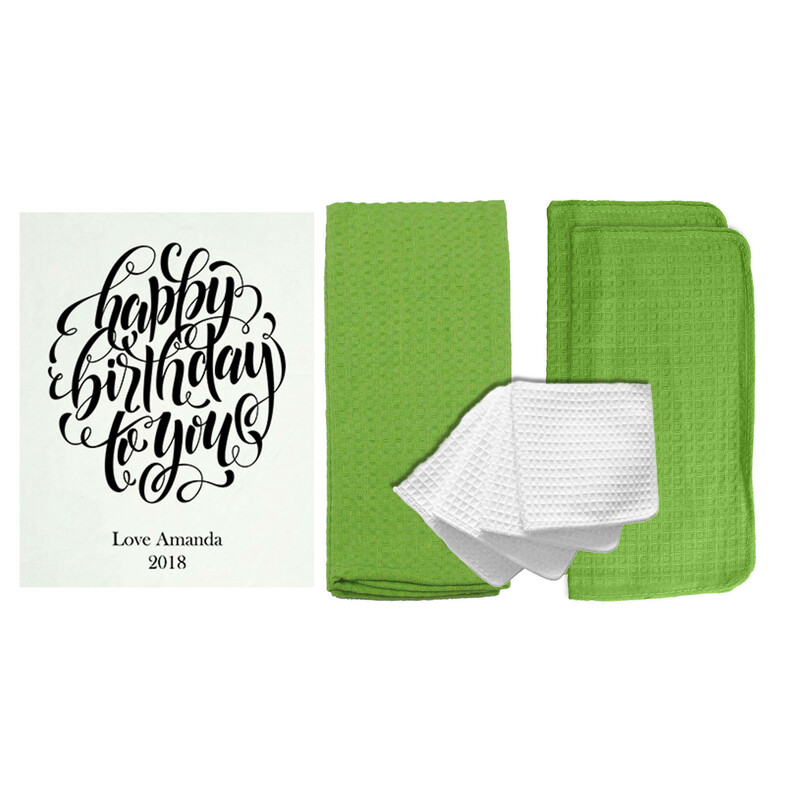 Gift Wrap: Stamp a towel and use as an alternative to paper or plastic wrapping with a personalized touch. Refrigerator Liners: The perfect liner for shelves, bins or to keep damp vegetables and fruits dry. Also wrap bread or use in a bread basket! Stain Removers: The fast absorbing and dye-free material works quickly to remove stains. 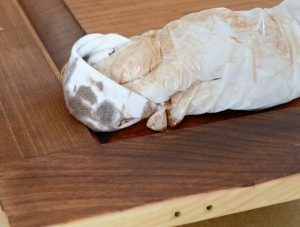 Soak in a water-vinegar solution, then apply to the stained surface. 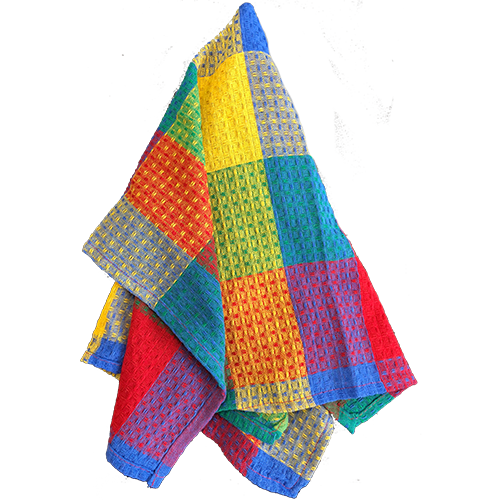 At Cotton Creations, you have the option to buy a small number of irregular towels or place a bulk order, increasing your savings on our already-low prices. 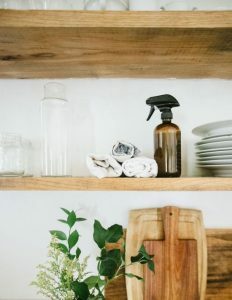 Cleaning is less of a hassle when you aren’t spending money every month on disposable paper products. 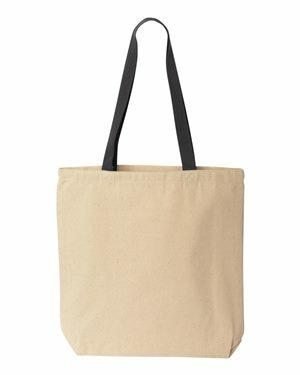 Our irregular towels include bleached flour sacks and unbleached flour sacks, all of which are pre-washed and made from 100% quality cotton, so you can ditch paper for good. 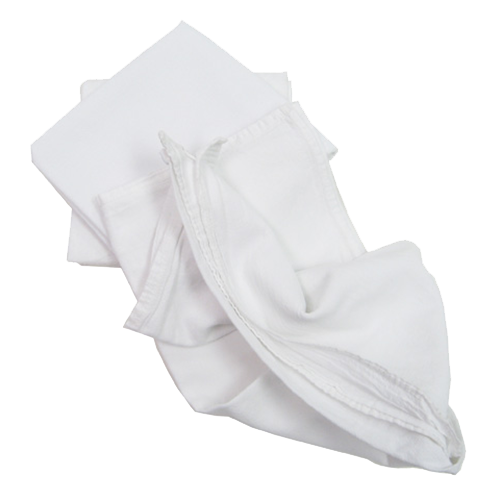 We are proud to offer irregular flour sack towels in a variety of sizes to provide ultimate convenience. If you are seeking towels but are not sure which size and type are correct for your needs, contact a customer service representative for guidance. Cotton Creations has more than 30 years of experience and expertise in the garment and textile industries. Because our expertise is in-house, we maintain a high degree of quality control and can offer an end-to-end service. Don’t see what you’re looking for? Check out our regular flour sack towels or other home goods!